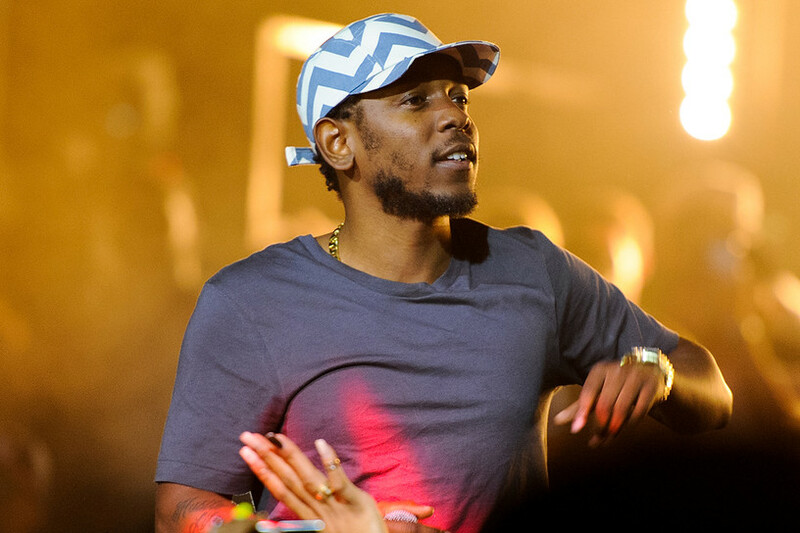 It has only been about a week since Grammy award-winning recording artist Kendrick Lamar dropped hints as to when he was putting out his follow-up to the well-received Good Kid, m.A.A.d. city from 2012. Originally scheduled to be released next week, March 23, the sixteen-track effort, entitled To Pimp A Butterfly, became available digitally yesterday, March 15, to remedy supposed leaks that were already surfacing on the internet. Although this may come as good news to those who have been eagerly awaiting his next material, Lamar’s representative, Anthony Tiffith, the CEO of Top Dawg Entertainment, was very unamused. You can check out what he had to say on Twitter below. You can now purchase To Pimp A Butterlfly on iTunes or stream it over at Spotify. The track list is also listed below, along with the new album’s artwork. Let us know what you think.